Take a tour and view our video on Youtube. Search for Manuka Lodge Ventnor. Check out our Facebook too - we keep that up to date with activities that are happening on Phillip Island. Become a friend! The house abuts a nature reserve where local wildlife can be viewed. A safe sandy beach is a short 100m walk through native scrub. Overlooking Westernport with a northerly aspect. 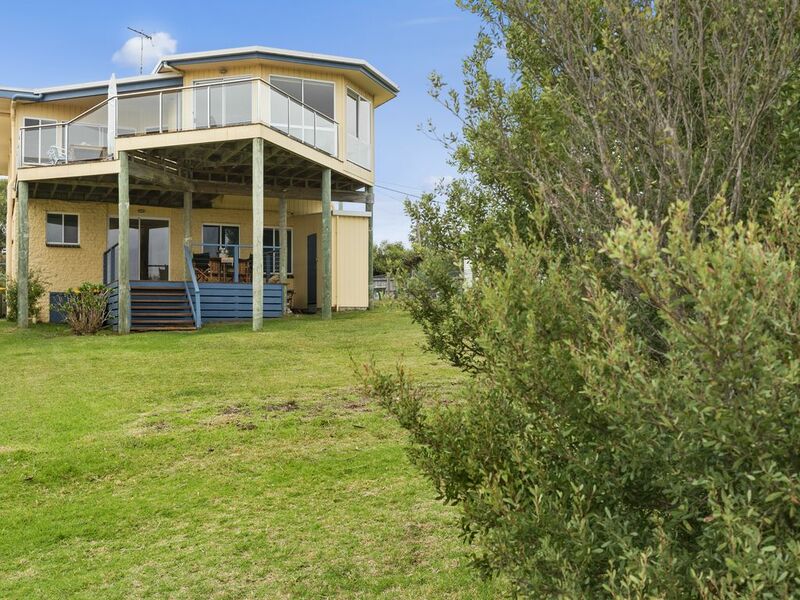 Located on an elevated part of the coast, we enjoy stunning views of Westernport. From the deck whales can be seen during migration season June to August.